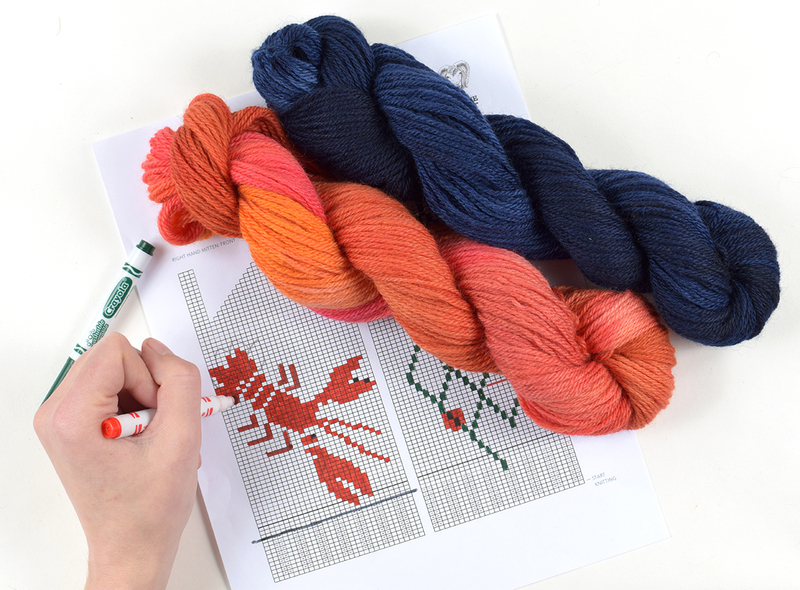 Harness your creativity this summer by designing your own mitten pattern using our L’il Sport yarn. We have supplied the chart, you fill it in. Have fun, and don’t forget to share your progress and mittens on Instagram #fairisleadventure.